Blizzard Entertainment unveiled the new assault map on Overtwatch. 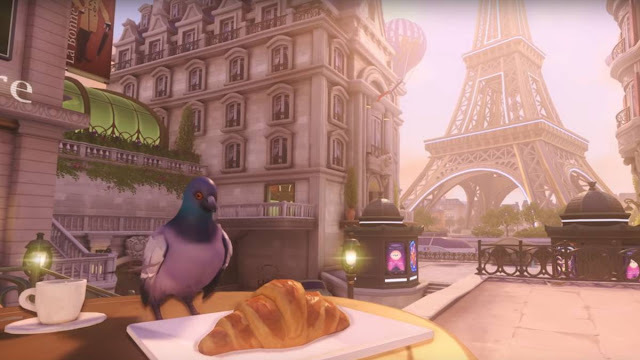 Paris, which is already available on PlayStation 4, Xbox One and PC, as announced by Blizzard Entertainment. The Californian company has published a map trailer that makes a tour of its rooms, streets and establishments.